In November, Australian government offered a price of 10,000 dollars to any Australian airmen who will be able to fly from England to Australia within 30 days. 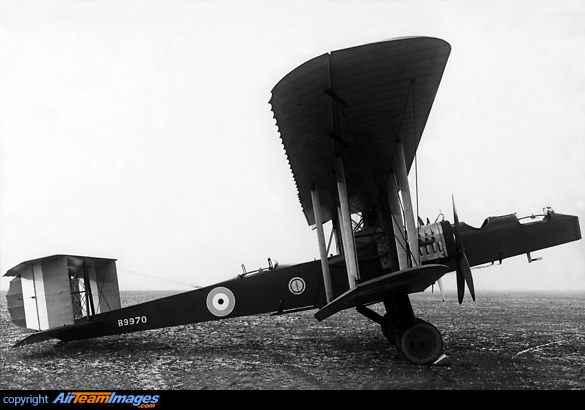 Crew left Hounslow Heath Airport (some 3 km southeast of Heathrow) on 21NOV1919. While overflying Crete Island, in Greece, crew encountered engine problem and elected to make an emergency landing in an open field near Suda, east of Chania. 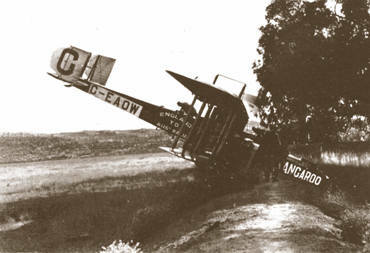 Aircraft hit the ground and came to rest into a stonewall. All three occupants escaped uninjured but aircraft was damaged beyond repair and abandoned. Engine failure may be caused by sabotage but that was not confirmed.